What are the two most important factors when selling a home? Price and condition are the two most important factors in selling a home, even in a down market. The first step is to price your home correctly. Use comparative sales information from your agent, or pay for a professional appraiser, to objectively evaluate your home's worth. Second, go through the house and repair any obvious cosmetic defects that could deter a buyer. In a down market, you may have to consider lowering your price and/or making a major repair, such as replacing the roof, in order to lure a buyer. Also, make sure that your home is getting the exposure it deserves through open houses, broker open houses, advertising, good signage and a listing on the local multiple listing service or online listings provider. If this isn't happening, take it up with your agent or agent's broker. If you are still not satisfied you are getting the service you need, you may have to switch agents. What is the best time to buy? Because many buyers prefer to move in the spring or summer, the market starts to heat up as early as February. Families with children are eager to buy so they can move during summer vacation, before the new school year begins. The market slows down in late summer before picking up again briefly in the fall. November and December have traditionally been slow months, although some astute buyers look for bargains during this period. What is the difference between market value and appraised value? The appraised value of a house is a certified appraiser's opinion of the worth of a home at a given point in time. Lenders require appraisals as part of the loan application process. Market value is what price the house will bring at a given point in time. A comparative market analysis is an informal estimate of market value, based on sales of comparable properties, performed by a real estate agent or broker. Either an appraisal or a comparative market analysis is the most accurate way to determine what your home is worth. How does someone sell a slow mover? Even in a down market, real estate experts say that price and condition are the two most important factors in selling a home. If you are selling in a slow market, your first step would be to lower your price. Also, go through the house and see if there are cosmetic defects that you missed and can be repaired. Secondly, you need to make sure that the home is getting the exposure it deserves through open houses, broker open houses, advertising, good signage, and listings on the local multiple listing service (MLS) and on the Internet. Another option is to pull your house off the market and wait for the market to improve. Finally, if you who have no equity in the house, and are forced to sell because of a divorce or financial considerations, you could discuss a short sale or a deed-in-lieu-of- foreclosure with your lender. A short sale is when the seller finds a buyer for a price that is below the mortgage amount and negotiates the difference with the lender. In a deed-in-lieu-of-foreclosure situation, the lender agrees to take the house back without instituting foreclosure proceedings. The latter are radical options. Your simplest, and in many cases most effective, option is to lower the price. How is the price set? It's very important to price your home according to current market conditions. Because the real estate market is continually changing, and market fluctuations have an effect on property values, it's imperative to select your list price based on the most recent comparable sales in your neighborhood. A so-called comparative market analysis provides the background data upon which to base your list-price decision. When you prepare to sell and are interviewing agents, study each agent's comparable sales report (the data should be no more than three months old). If all agents agree on a price range for your home, go with the consensus. Watch out for an agent whose opinion of value is considerably higher than the others. What are the standard ways of finding out how much a home is worth? A comparative market analysis and an appraisal are the standard methods for determining a home's value. Your real estate agent will be happy to provide a comparative market analysis, an informal estimate of value based on comparable sales in the neighborhood. 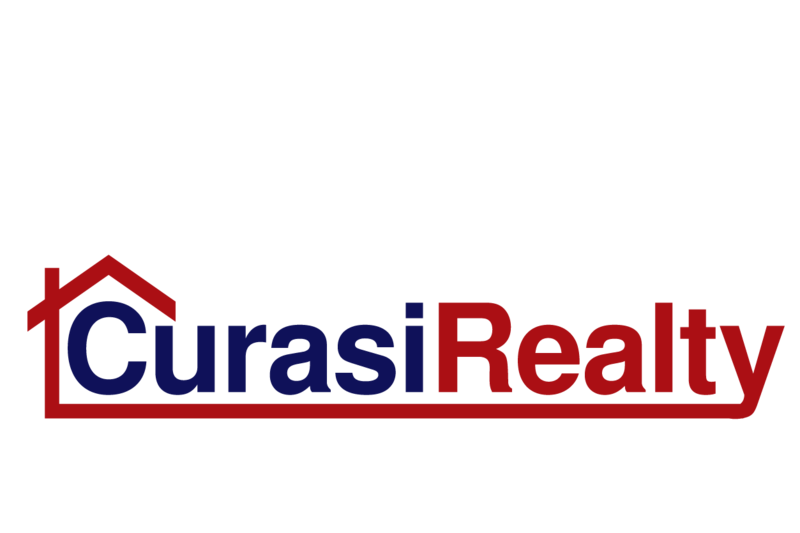 Be sure you get listing prices of current homes on the market as well as those that have sold. You also can research this yourself by checking on recent sales in public records. Be sure that you are researching properties that are similar in size, construction and location. This information is not only available at your local recorder's or assessor's office but also through private companies and on the Internet. An appraisal, is a certified appraiser's opinion of the value of a home at any given time. Appraisers review numerous factors including recent comparable sales, location, square footage and construction quality. Where do I get information on housing market stats? A real estate agent is a good source for finding out the status of the local housing market. So is your statewide association of Realtors, most of which are continuously compiling such statistics from local real estate boards.